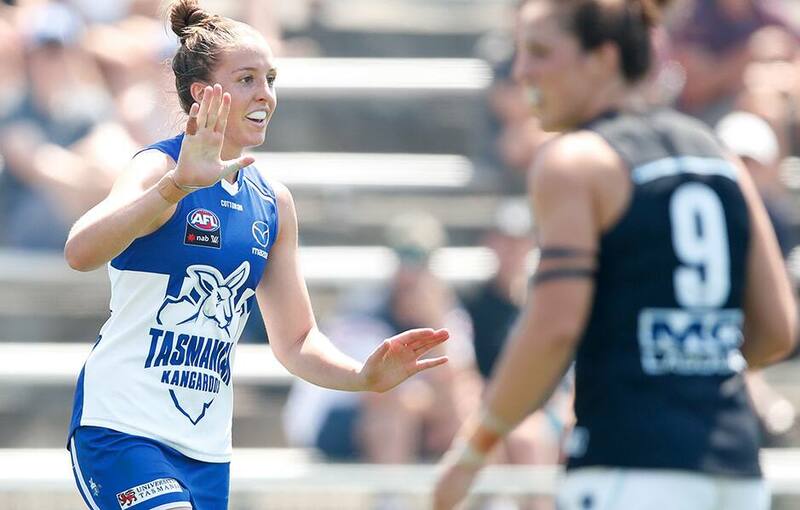 At 187 centimetres tall, Emma King holds a significant height advantage over most players in the AFLW competition. 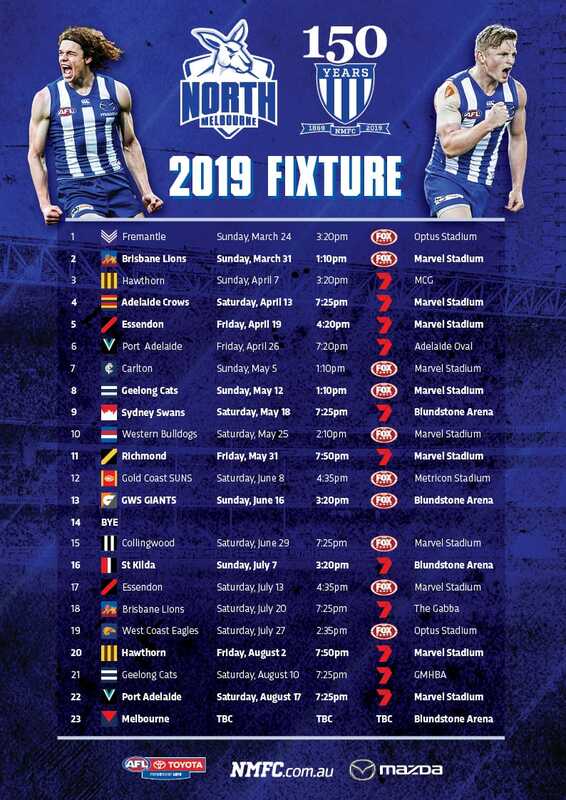 But it's a different story this week against the GWS Giants. The Round 1 MVP will come up against All-Australian ruck, Erin McKinnon, and can't wait for the challenge. “I think it’s a great opportunity to test myself against the best competition,” King told North Media. “She’s a very strong ruck and very strong with her hit-outs, especially when it comes to midfield getting first touch on the ball. “Over the last two seasons, she’s been very consistent and that’s obviously shown when she got selected as an All-Australian last year. McKinnon, who stands at 189 centimetres, averaged close to 25 hit-outs a game in 2018, almost four more than her nearest opponent. “This is a personal challenge that I’ve put ahead for myself,” King explained. “With her especially, I see this as a challenge. She’s the reigning All-Australian ruck, it’s something I put on myself. “In the first season of the competition, she was the strongest opponent I had in the ruck. She’s taller than me and I like that challenge as I don’t really come across that often. “I feel like the club wants the very best out of every player," King said. “For me, having that ability to roll forward if necessary helps myself as a player develop but also for the team to be more versatile. “There’s a real strong positive reinforcement within the team. We’re gelling well on the field and the way we’ve been moving the ball and trust each other coming into one-on-one’s around the ground is nice to see.